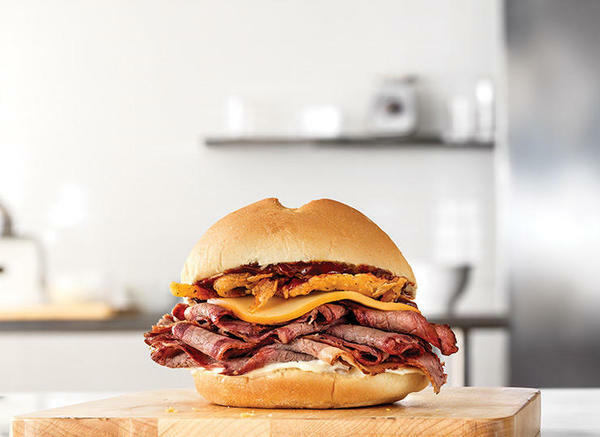 Arby's Hazard is a quick-service restaurant serving quality meats on handcrafted sandwiches. 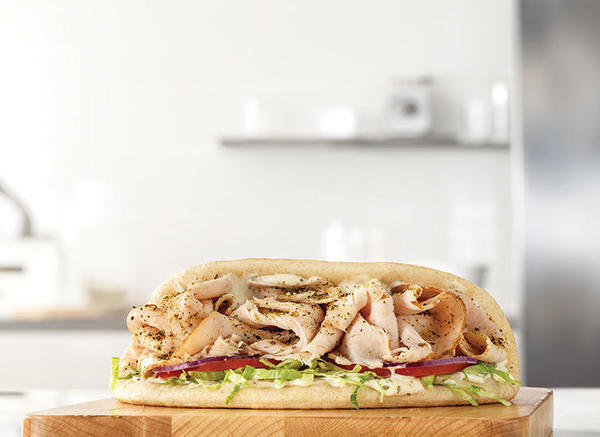 We call the transformation from a cut meat to a delicious sandwich "Meatcraft", and our dedication to Meatcraft informs every decision we make. From the sandwiches we serve to our curly fries, shakes and sides, everything we do is in service to the meats. It's why we get to work every morning hours before we open our doors. Good food takes time to prepare, and we're happy to put in the time to make your meal great. Visit the Hazard Arby's today.